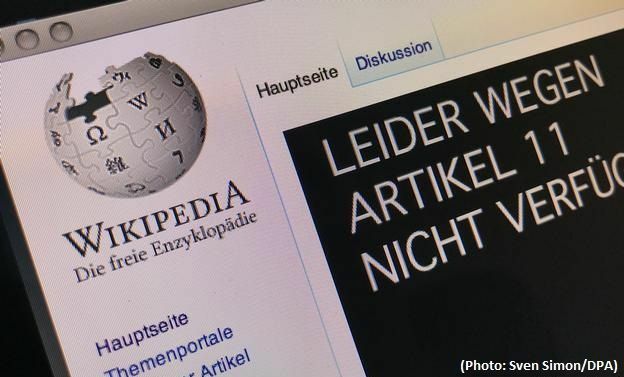 A statement on the German Wikipedia site said the legal changes "could lead to a considerable restriction of the free internet" and that they could "considerably impair freedom of expression, artistic freedom and freedom of the press." "It's the most drastic means that we have available to in order to draw awareness to something," Weitzmann told German radio station Bayern 2. He added that he hopes the reforms can still be amended as they could pose serious problems for Wikipedia and other non-commercial websites.